Seattle, WA. 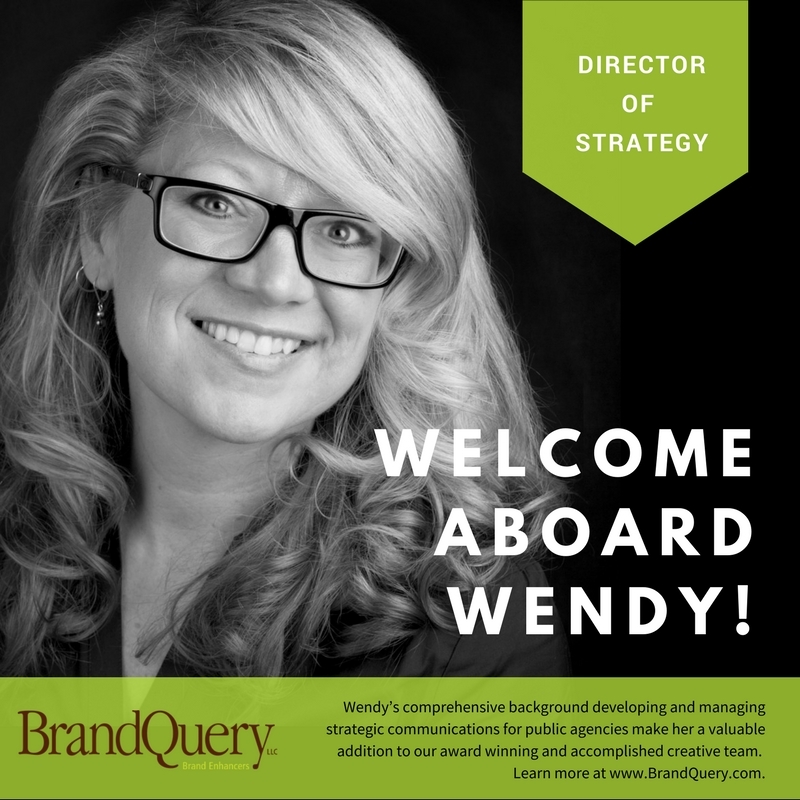 April 7, 2017 – BrandQuery is pleased to announce its recent hire of Wendy Poischbeg, who will join the award winning creative agency as the new Director of Strategy. Within her role, Poischbeg will be responsible for identifying trends and formulating cohesive strategies for company growth and increasing exceptional client response. Poischbeg comes to the BrandQuery with over twenty years’ experience in public agencies, most recently as Snohomish County’s Cultural and Economic Development Manager. During her tenure, Poischbeg initiated and executed a variety of programs that strengthened Snohomish County’s economic position and employment opportunities, including the development of the County’s strategic tourism plan and the implementation of the Tourism Promotion Area (TPA). The newly formed TPA brought more than an additional million dollars in annual revenue to the County. 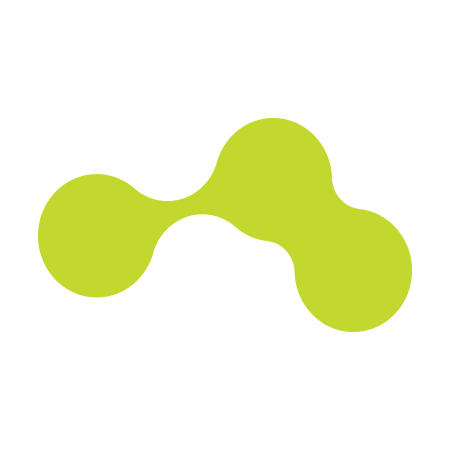 In addition, Poischbeg has extensive experience creating and implementing internal and external communications, public relations and marketing campaigns, brand and content development and social media strategies. Wendy began her new position in March and will work primarily at BrandQuery’s Seattle office. Winner of 14 industry awards including Best of Show, Best Marketing Campaign and Best Outdoor Campaign by The Marketing Event Awards and others, BrandQuery, provides a broad spectrum of services, from traditional design and marketing to emerging media trends for award winning engagement and high ROI results. Learn more at www.brandquery.com.